Agriculture and tourism are only part of what we do at Spannocchia. Our primary mission is for the estate to serve as an international model for sustainability and an educational center for responsible farming and tourism practices. Through membership donations, we are able to create a place for people to experience the authentic history of rural Tuscany, as well as modern sustainable farming practices at work. Donations through memberships help us preserve the estate, run educational programs and underwrite the costs of our internship program. Plus, members receive special discounts on our products and services. We wouldn’t be Spannocchia without a little help from our friends! Click here to learn more about the history of the Spannocchia property, and the Friends of Spannocchia organization. 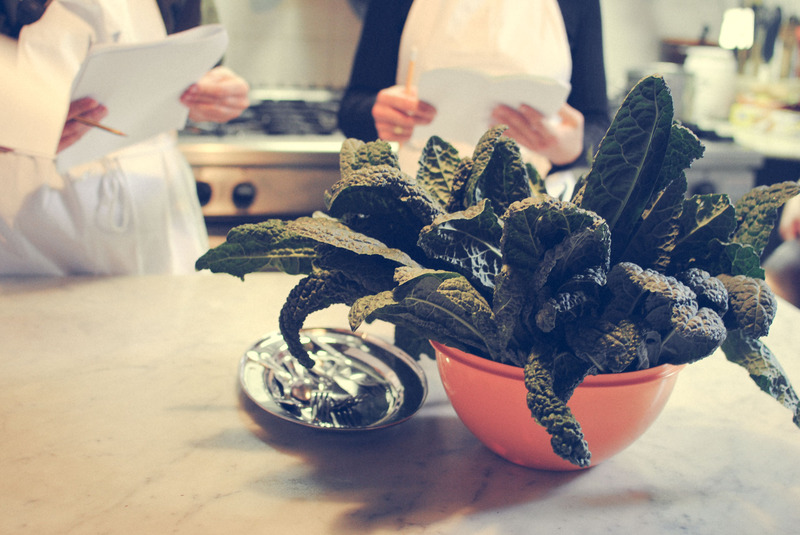 For this farm-to-table class you’ll start in Spannocchia’s vegetable garden, getting an overview of our production systems before heading into the kitchen to cook a traditional, multi-course lunch! While you’re cooking, you’ll learn about the history of Spannocchia as a working farm and the types of food typical to the Tuscan kitchen. Together with our cook, you will create a three-course meal using many products from our estate. 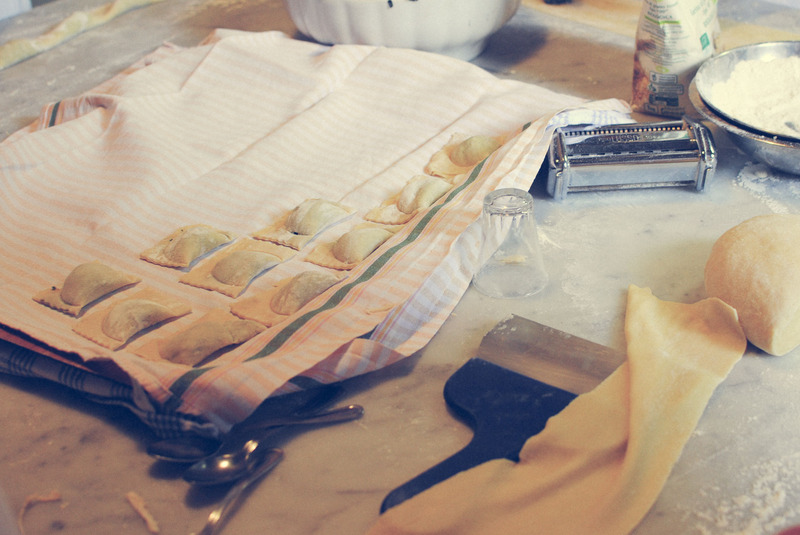 Your first course might be a handmade pasta, like potato gnocchi, hand-rolled pici, or fresh tagliatelle. Your second course may be a hearty vegetarian dish or a Tuscan recipe utilizing our farm-raised heritage breed beef or pork. To finish, a delicious dessert, like our famous chocolate “salame”, cantucci and vin santo, or tiramisù. Each cooking class culminates with a convivial lunch, sharing the dishes we have created paired with Spannocchia’s organic wine. Looking for more information about one of Italy’s most famous products? Our olive and olive oil tour will take you to one of our olive groves to cover the cultivation of olives in Tuscany, the milling process, and the different grades of oil. 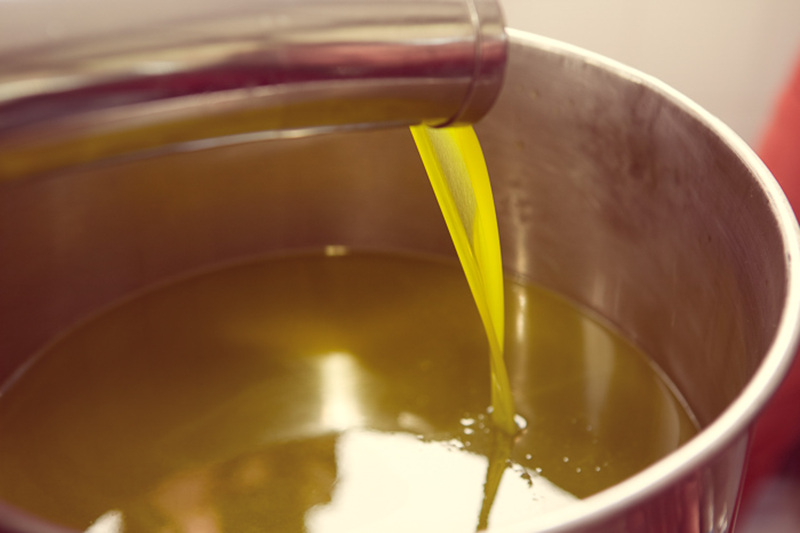 Learn what makes an extra virgin olive oil such a prized product, and learn the correct way to taste and evaluate oils. You’ll be led through a guided tasting of different olive oils, including Spannocchia’s own! Hands-on learning may be the best way to experience a new culture, especially for our youngest of guests! 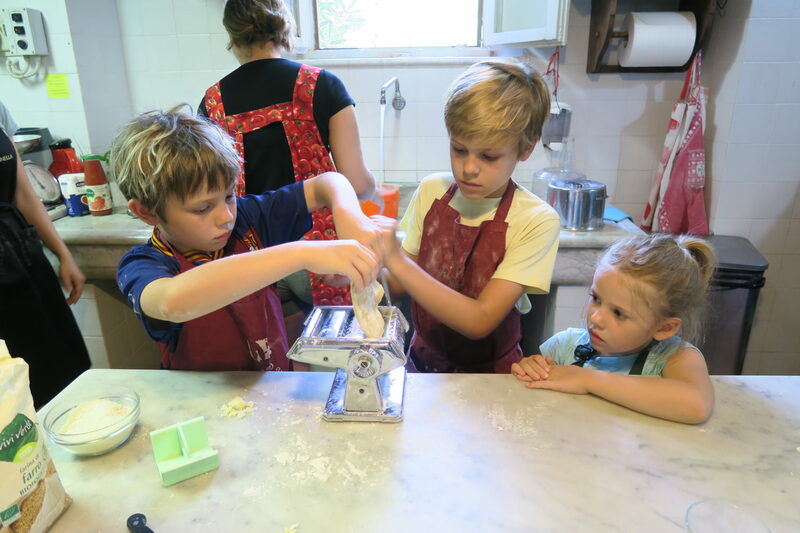 Our Bambini in Cucina is a cooking class designed for children ages 6 to 10. This experience will show them where their food comes from and how it can be transformed from the garden to a tasty lunch! Our class will start with a trip to the Spannocchia veggie garden, where children have a chance to harvest an ingredient of their choice to be added to their meal. We’ll also meet some of the workers in the garden, visit our chicken coop, learn about worm composting, and everything else that goes into our Tuscan orto. In the kitchen, we’ll work together to make a fresh pasta, dessert, and a small snack in a fun and informative environment. Lunch will be served at 12:30. This class not only gives kids a fun way to learn about Italian food, but it also gives parents an opportunity to relax or perhaps check out a local winery or museum! Fantastico! Learn more about Spannocchia’s organic gardening techniques with this guided visit to our vegetable gardens. This tour will bring you into our gardens to get a glimpse of our greenhouses, composting systems, permaculture beds and more. You’ll also get to visit Spannocchia’s flock of chickens and ducks, and learn how these animals help out in our gardens as well! If you’ve ever been looking for cannoli in Como, balsamic vinegar in Bari, or Chianti wine in Catania, you’ll know that “Italian” food can be deeply regional, and representative of local culture and identity. In this presentation, you’ll discover how climate, history, and culture come together to result in unique regional Italian cuisines. We’ll discuss the development of Italian food through the years, with a focus on changing agricultural methods and migration, both into, out of, and within Italy. 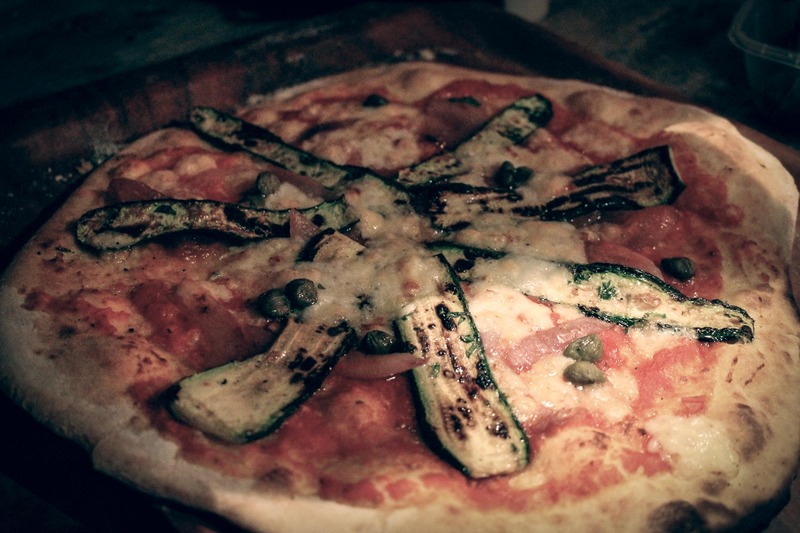 Find out why Italy has such a diversity of delicious foods! Please note that this is a seated presentation that does not include a tasting.